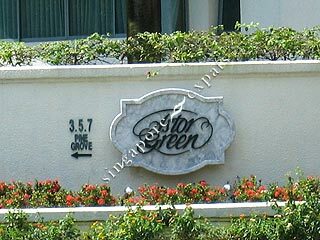 Astor Green is a 170 unit condo apartment which is in the Holland vicinity. 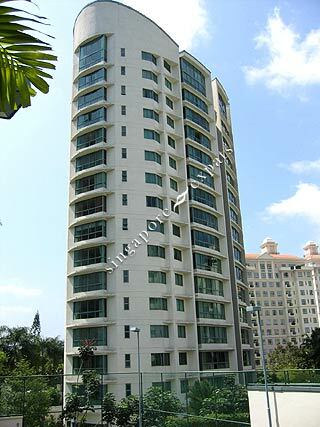 It has a medium density condo with only 3 blocks and the 15th floor being the highest. 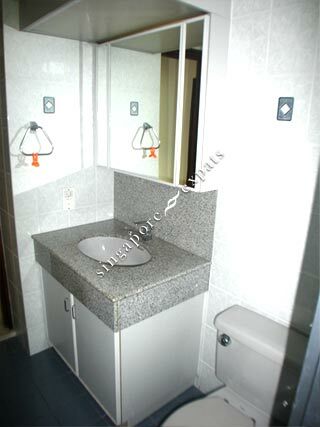 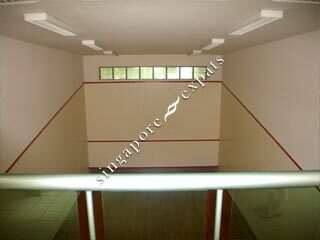 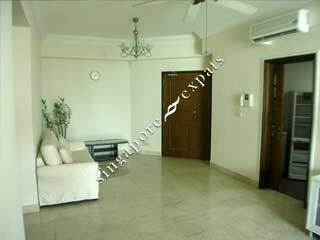 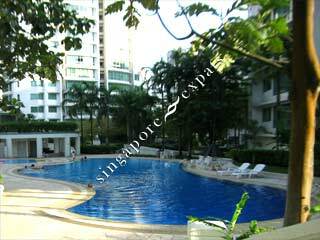 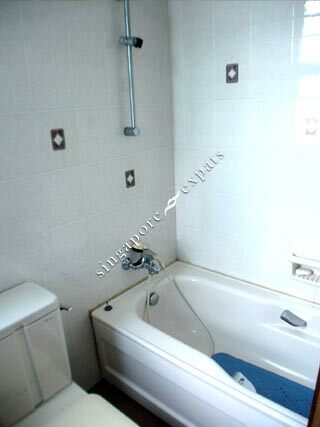 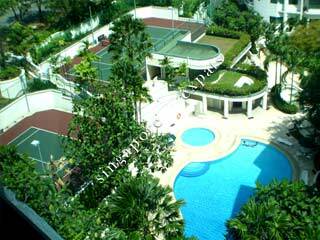 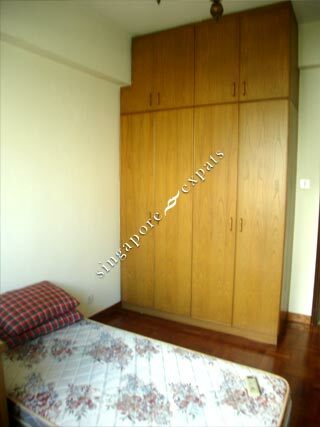 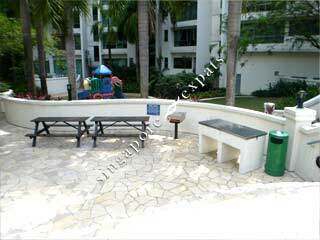 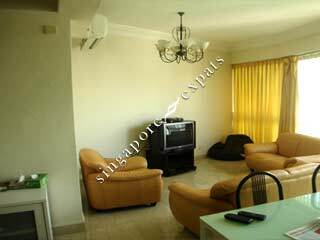 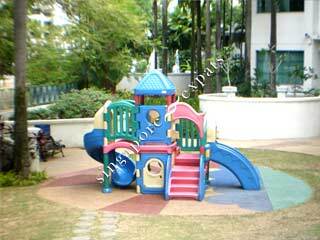 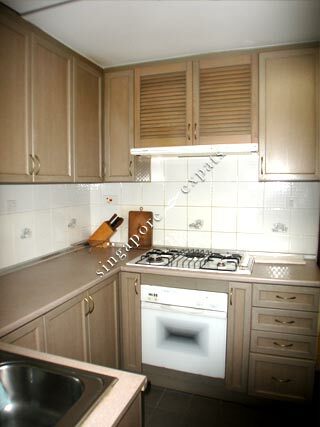 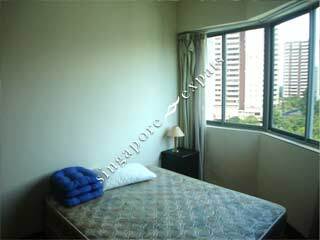 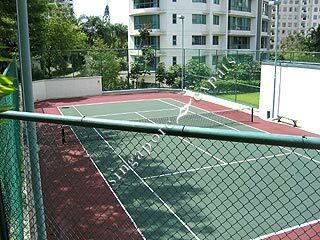 It is a short drive to the Holland Village and about 10 minutes to Orchard Road. 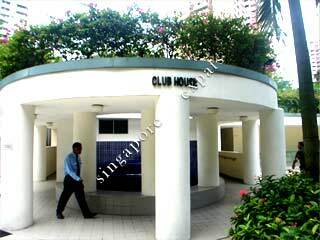 Local wet market is also at the close by Ghim Moh Road.